SCHAUMBURG, IL (February 2018) – Enabling further advancements in metrology, HEIDENHAIN CORPORATION recently donated some equipment to UNC Charlotte’s Center for Precision Metrology (CPM), a world premier university metrology lab. As part of the UNC Charlotte William States Lee College of Engineering, the Metrology Lab is central to the education and research efforts in the areas of precision engineering and metrology, and includes a wide variety of high-end measurement instruments. 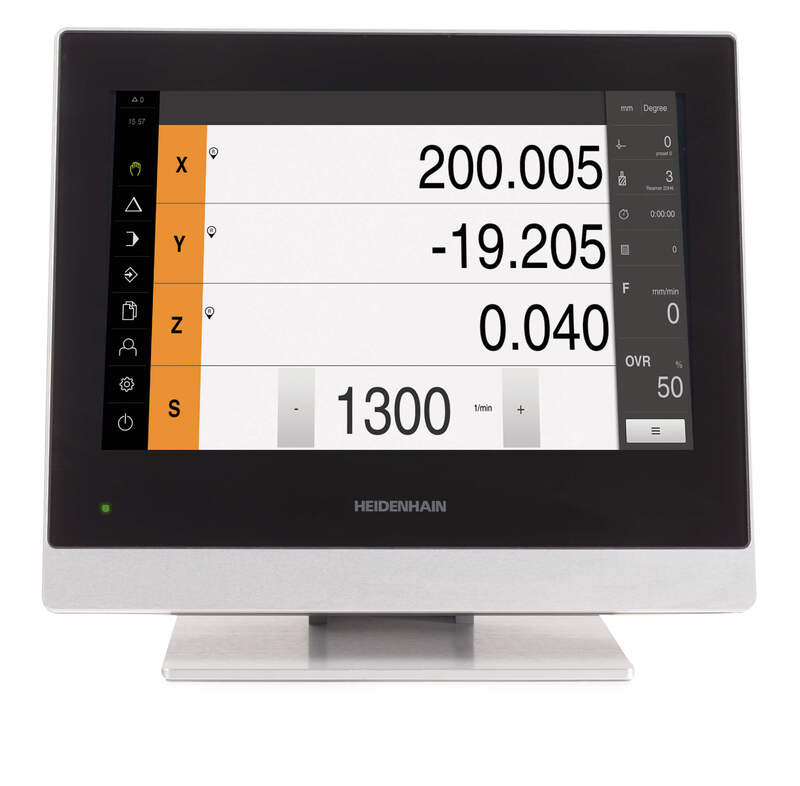 Providing measurement research support to the University community and local industry, and already equipped with a HEIDENHAIN KGM grid plate, the HEIDENHAIN donation of a new EIB interface box with cabling and ACCOM software is allowing important upgrades to be realized to the system. 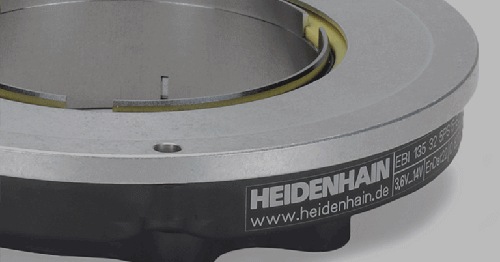 “At UNC Charlotte, the HEIDENHAIN KGM grid encoder is used to demonstrate the measurement of dynamic machine tool errors to the graduate class in Machine Tool Metrology utilizing the ISO230 standard series,” explained CPM Chief Engineer Dr. Jimmie Miller. 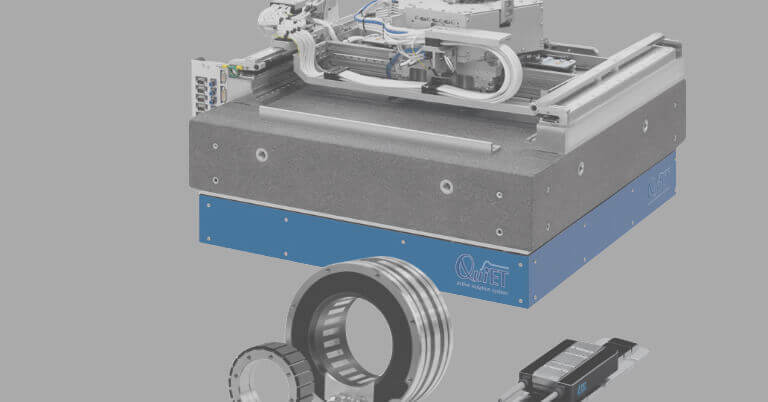 “As far as R&D with this equipment, other plans involve its utilization by directly connecting to research machine encoders to assess the machine multi-axis position and control. This will enable us to move the assessment metrology loop outside of the control loop for a faster non-interfering independent evaluation. 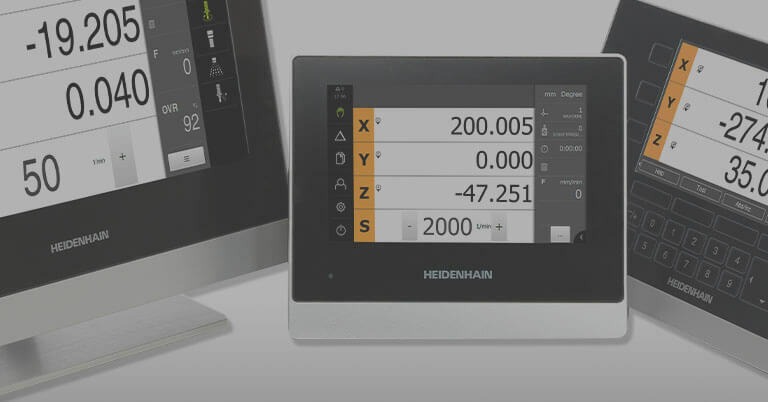 “The generous support of companies like HEIDENHAIN supporting education and R&D allows us to continue to maintain the CPM capabilities at the state-of-the-art level by utilizing today’s top technologies such as the donated HEIDENHAIN interface equipment and software,” stated Dr. Miller. 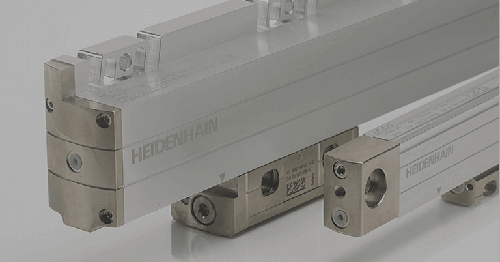 Interface electronics from HEIDENHAIN adapt the encoder signals to the interface of the subsequent electronics. 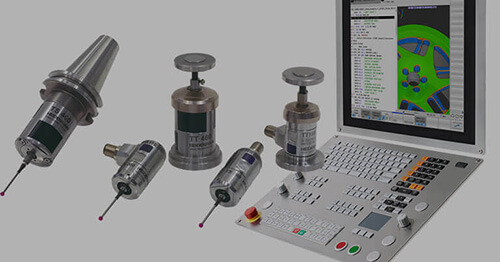 They are used when the subsequent electronics cannot directly process the output signals from HEIDENHAIN encoders, or if additional interpolation of the signals is necessary. 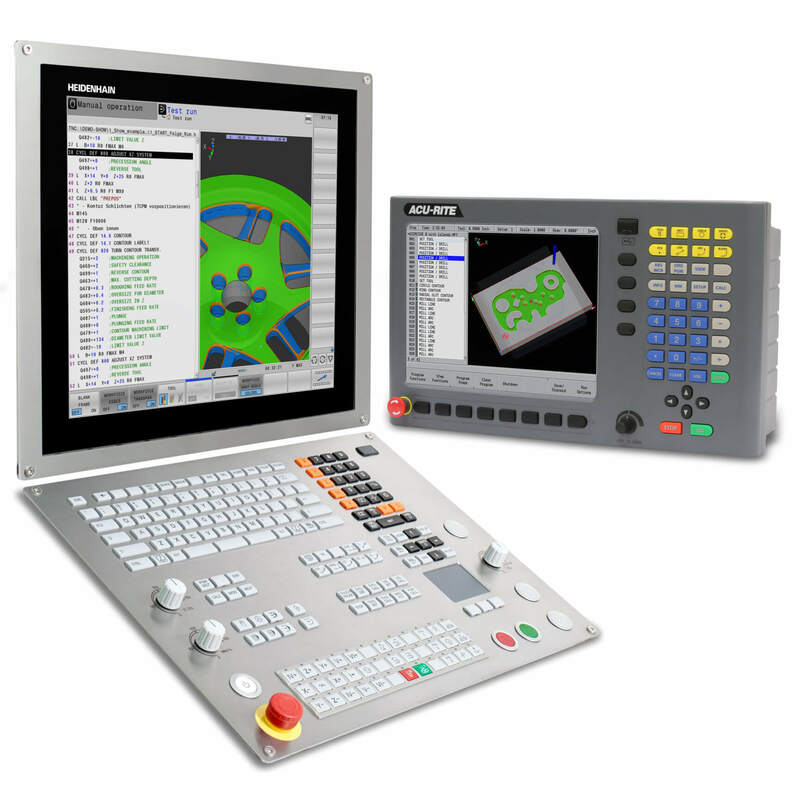 Because of their high IP 65 degree of protection, interface electronics with a box design are well suited for a rough industrial environment, for example where machine tools operate. The inputs and outputs are equipped with robust M23 and M12 connecting elements. The stable cast-metal housing offers protection against physical damage as well as against electrical interference. UNC Charlotte is North Carolina’s urban research university. With fall 2017 enrollment of more than 29,300 students, the University leverages its location in the state’s largest city to offer internationally competitive programs of research and creative activity, exemplary undergraduate, graduate, and professional programs, and a focused set of community engagement initiatives. The Center for Precision Metrology is an interdisciplinary association of UNC Charlotte faculty and student researchers, allied with industrial partners in the research, development and integration of precision metrology as applied to manufacturing. 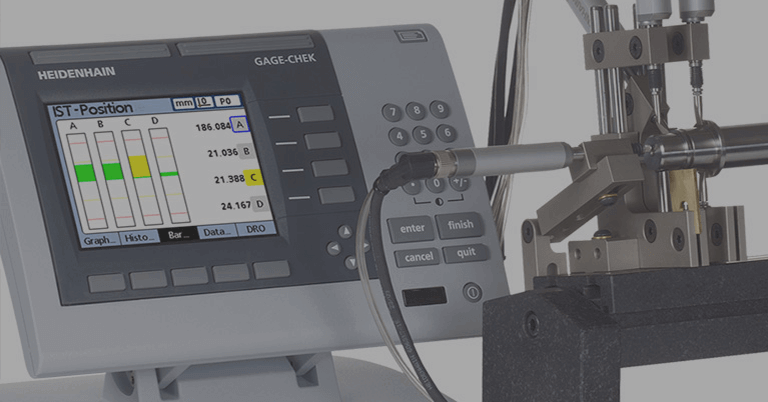 Originally supported as a National Science Foundation Industry/University Cooperative Research Center (NSFI/UCRC), the Center for Precision Metrology is charged with breaking new ground in precision metrology through addressing real-world industrial concerns.